When we say private cremation, we mean exactly that. Your pet will be cremated by itself, no other pets and no divider walls. A true private cremation. Your pet will be picked up by our professionals, carried out on a gurney, and secured in our state of the art transportation van. Other companies don’t do this. They put your beloved pet in a van with many other deceased pets. We don’t believe in this! 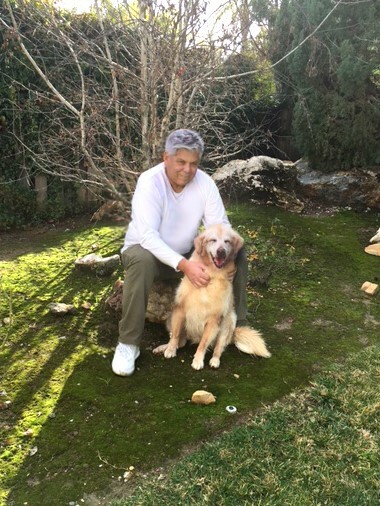 As the CEO of Rainbow to Heaven, I love Maggie, my golden retriever, as I love my children. So, I would want my pet to be treated with the dignity and privacy provided by Rainbow to Heaven. You will be able to check in with Rainbow to Heaven at any time to stay informed at every step of your pet’s cremation. Other companies leave your pet at the vet for days. We pick up your pet the same day, 24 hours a day, 7 days a week, and 365 days a year! After your pet's cremation, your pet will be returned to you in its new home, which you may then display inside or outside your home. Now you have the choice to give your pet the best cremation process possible. Don’t ask who can handle your pet’s cremation. Insist that Rainbow to Heaven is the only company for your loved one! Rainbow to Heaven is truly the best choice! As the CEO of Rainbow to Heaven, I give you my promise that our professionals will handle your pet as I would my beloved Maggie! You’ve cared for your pet all its life. Don’t stop now! 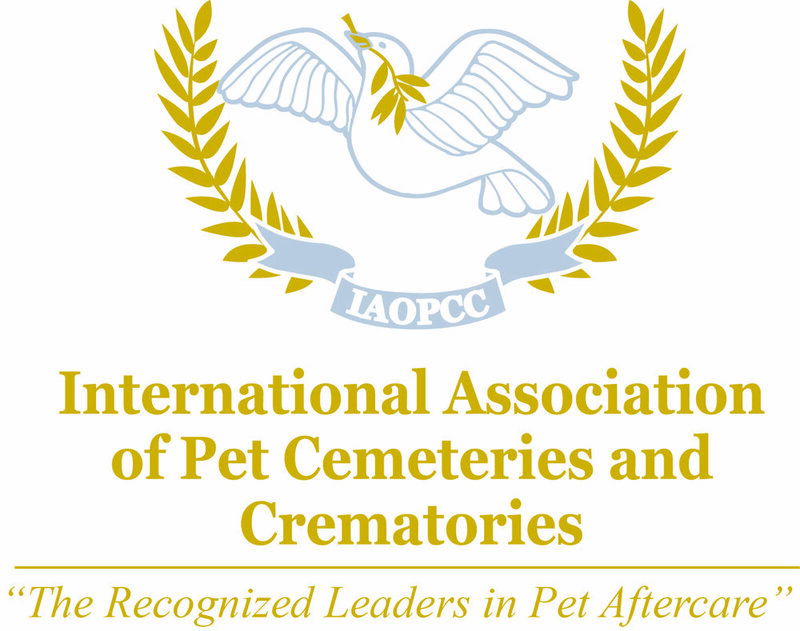 We are a member of the IAOPCC (International Association Of Pet Cemeteries & Crematories), a not-for-profit organization dedicated to advancing the standards, ethics, and professionalism of pet cemeteries and crematories worldwide. As a member, we adhere to a strict Code of Ethics & Standards of Business Practices to provide our pet parents and their pets with compassionate quality care. As a member of Pet Loss Professional Alliance, we are dedicated to the respectful and dignified treatment of pets. We are committed to making a life changing difference for animals across the United States. Rainbow to Heaven is proud to support the ASPCA® and its mission to save lives.